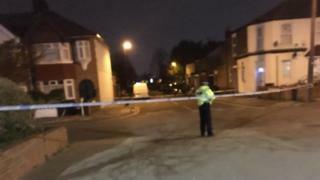 Metropolitan Police said that each victim seemed to be "randomly chosen" to be "alone and vulnerable "
Police are looking for a knifeman after four people were stabbed in a slate of "random" attacks in northern London over the weekend. A woman and three men were all approached from behind and knuckled in the back while walking alone in Edmonton and Walthamstow. Police said that each victim seemed to be "randomly chosen" to be "alone and vulnerable" in potentially related attacks. The metropolitan police said the attacks are not considered to be terrorist. One man has been arrested with suspicion of GBH, but police say investigations continue to determine whether he is the person behind the attacks. 9:02 GMT on Saturday. She remains in a critical condition in a hospital in East London. Four hours later, a man was stabbed in Park Avenue half a mile away. His injuries are not considered to be life-threatening. 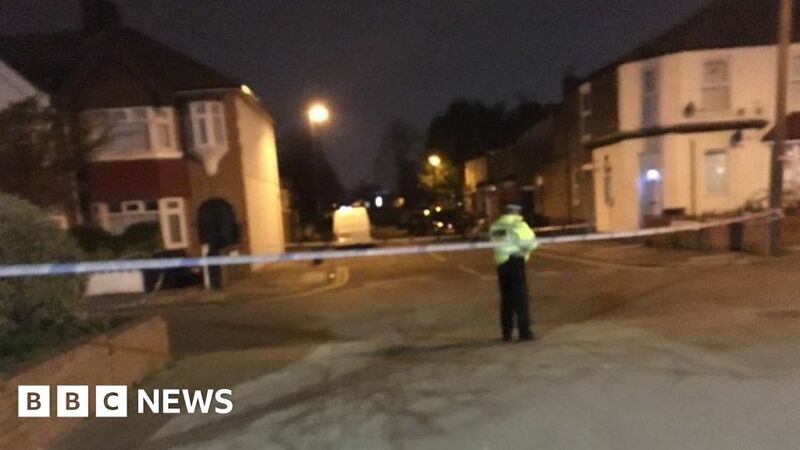 Police believe the third attack has happened less than a mile away on Silver Street. The offense, a 23-year-old man, was found injured at Seven Sisters Tube Station at 4:00 am BST. He is in a critical condition at the hospital. The final stabbing happened at. 9:42 am in Brettenham Road, Walthamstow. The police say a man has been taken to hospital with potentially life-threatening injuries. Detective said they were looking for a skinny black man about 6 ft 3 in high and wearing dark clothes. "We are working on the hypothesis that the only male suspect acting alone and psychological problems can be a factor."